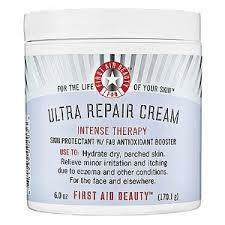 This is one of the best creams I have ever purchased. 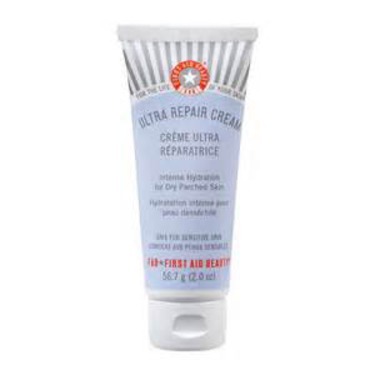 My skin gets extremely dry and no other creams seem to moisturize like this one does. It’s not greasy, it doesn’t sit on the skin, it absorbs very easily. I have purchased the entire line that goes with the cream. It’s well worth the money. This is my go to moisturizer for my body! It is ultra thick but not greasy. It absorbs really quick and a little goes a long way. I use the Ultra Repair Cream also on my two sons that have really bad eczema in the winter time. A lot of creams will sting if I try to apply them on their skin but this one is super gentle and helps moisturize they skin very quickly. You have to have this if you have dry skin! This lotion is honestly the best for dry skin! I bought it from Sephora when it was on sale for $19 during the holidays and now it’s al I use for an all over moisturizer. 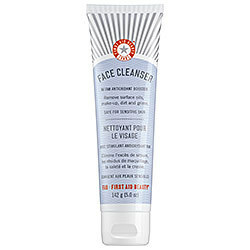 It truly gets rid of dry patchy skin that flares up during the cold season. 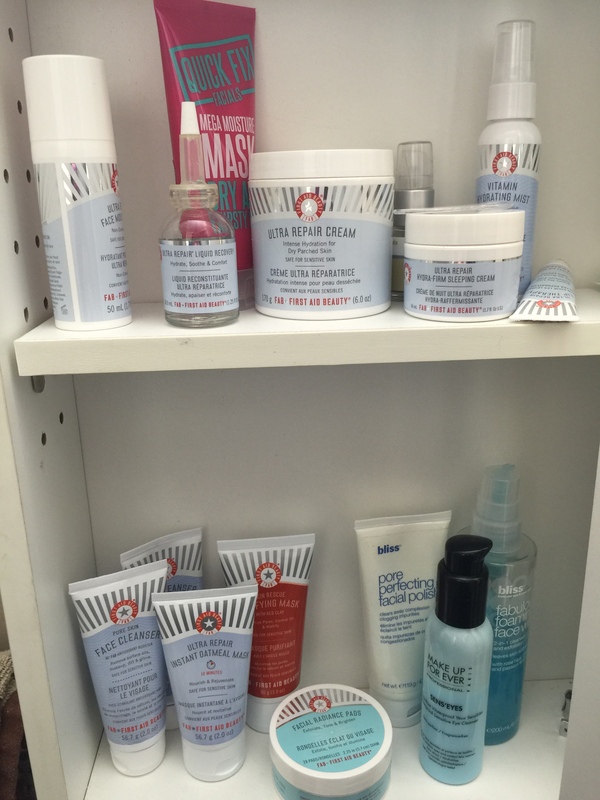 It’s amazing for those who have eczema prone skin as well! I love this cream so much. I use it anywhere that I have dry skin and it instantly nourishes. I love it for my face, arms, and hands. The big tub is not the most convenient thing to carry around, but I still bring it everywhere with me. I’m on my second tub, and I plan to keep repurchasing! 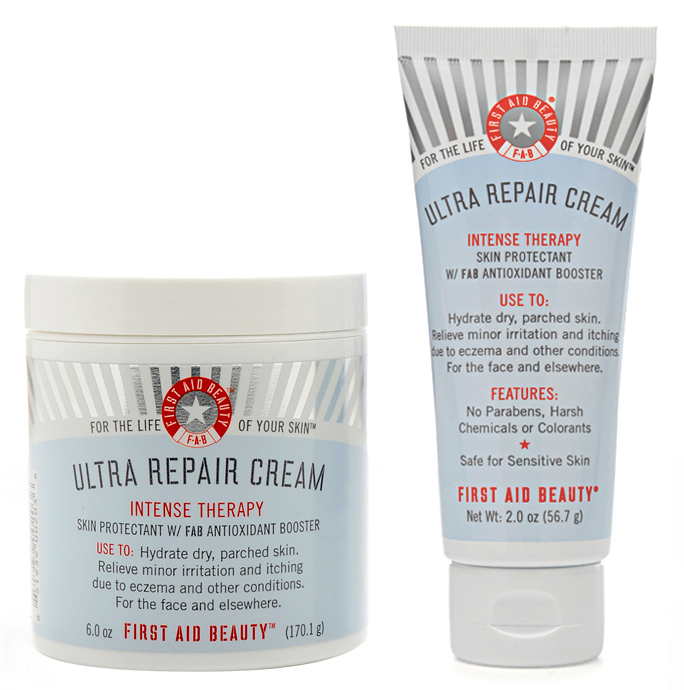 I love first aid beauty skincare line because of the their pricing and no scent products. 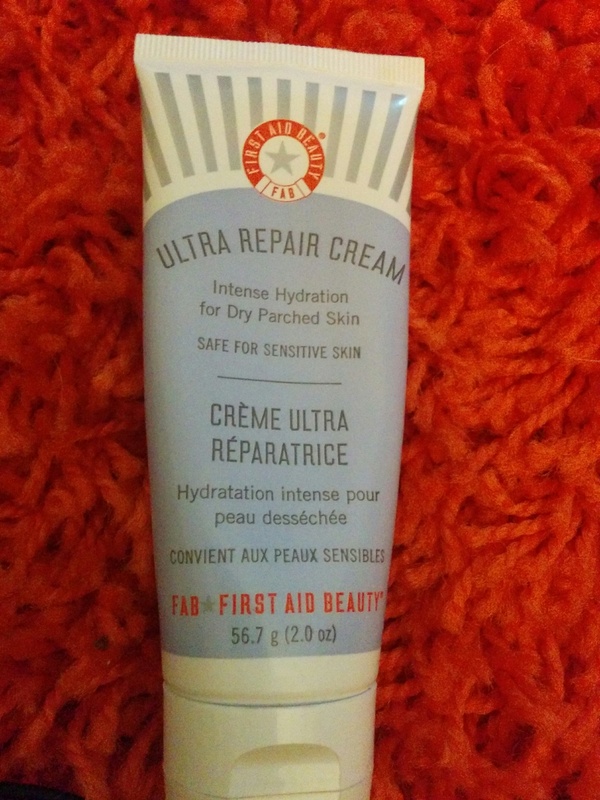 I have sensitive and dry skin and wanted to get a moisturizer that was affordable so I pick this one up at Sephora. The consistency of the cream isn't too thick or too thin and it absorbs well. I felt my skin was a lot more softer after using this. 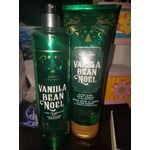 I like that the product is scentless and it didn't break me out. Its definitely a good price point for the amount of product you get for the price. 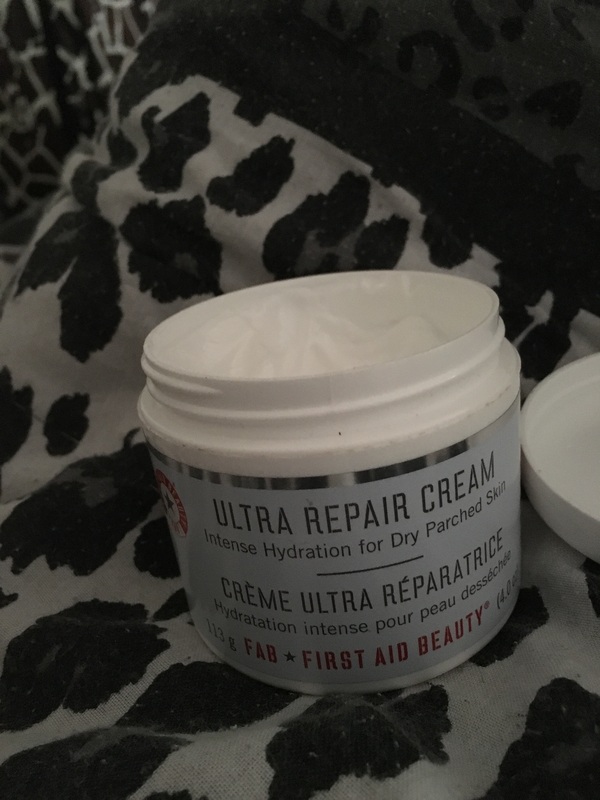 I live in an area with very dry and cold winters, and this product saves my skin. It locks in moisture without feeling greasy, and lasts almost 24 hours. 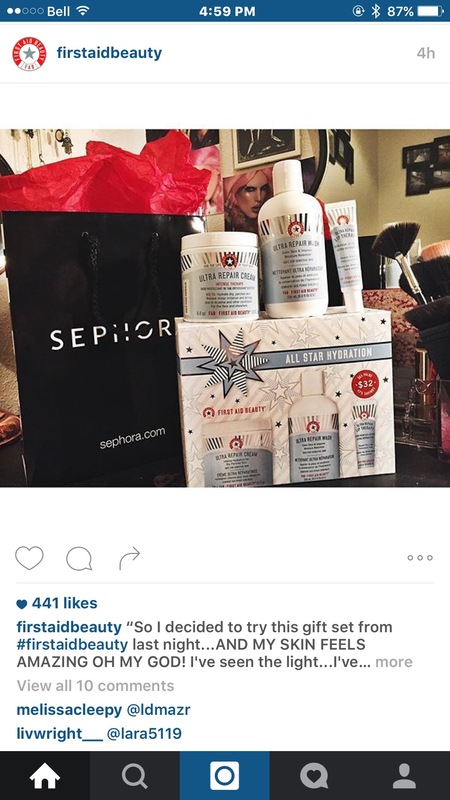 Got this when it was on sale at sephora so the price was way more worth it than the regular price. 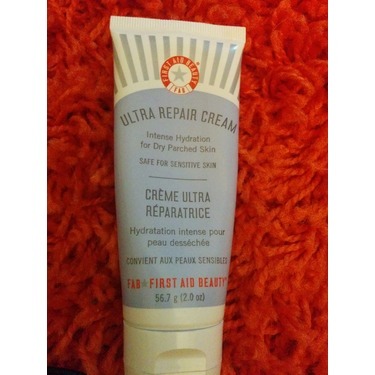 I have super dry skin that requires reapplication constantly. It's thick and goes on nicely. To start, I have combination skin, more so on the oily side. 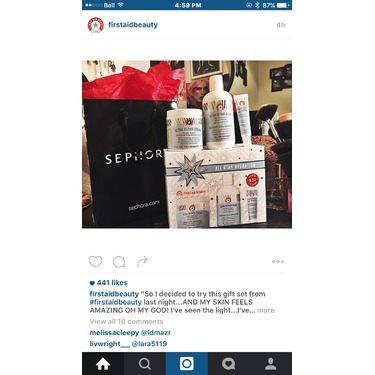 During the Winter here in Canada, so the weather was harsh and my skin was definitely been more dry. 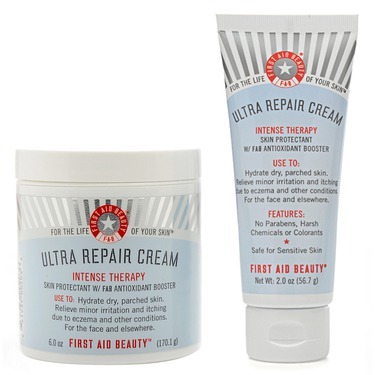 I have really tried to love this product because you get so much for a good price.. however, this moisturizer left me with super dehydrated, swollen, itchy, red patches of skin on my cheeks. I first tried this cream last Winter and experienced what I described above. I suspected that it was the cream because when I put it on, it would burn my cheeks but I was really hoping it wasn't! I blamed my new work environment and my foundation. 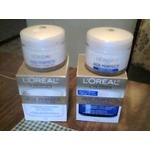 I stopped using the cream too but I didn't see my skin getting too much better even swapping out my cream. I tried it again this Winter. Bad mistake! I had the same reaction. This second time around, I finally accepted that it was the cream and immediately switched it out for another cream and my skin is back to being smooth! I will just use this on my body as I don't get a reaction that way. This is absolutely amazing for very dry and sensitive skin! 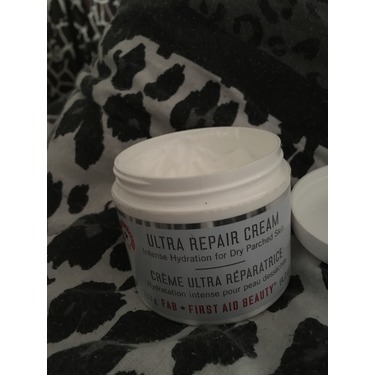 The only thing its that you can not put it under your fondation or it would smudge so can not be use as primer/hydratation but when your skin feel extra dry it is absolutely the best of The best!